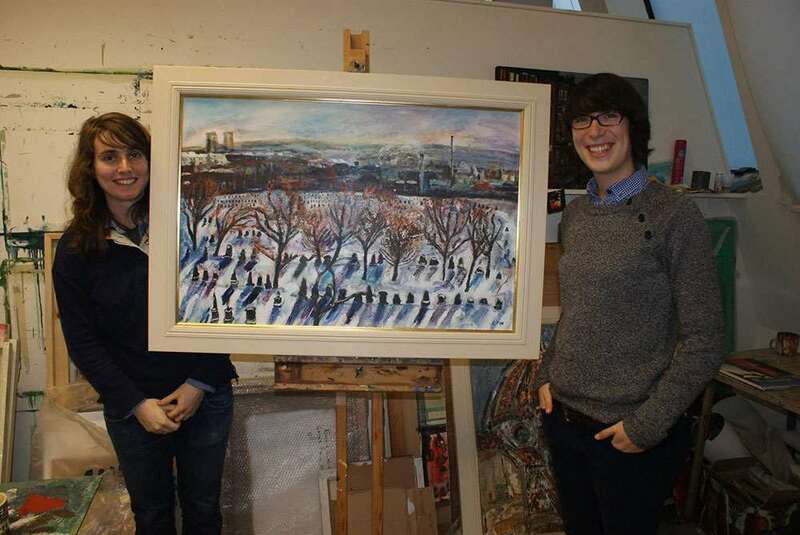 "Katie Pope has found everything she needs for her work right here in Glasgow. 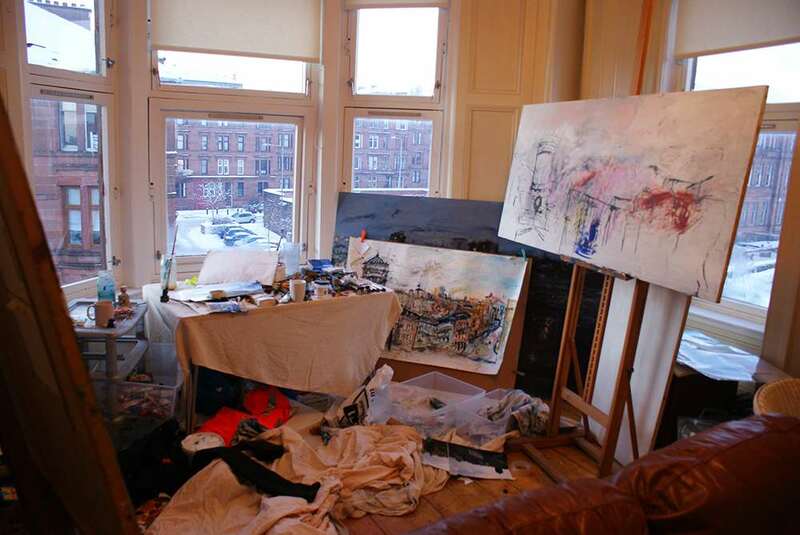 She celebrates all forms of life in the city, often focusing on those living on the margins." "A study in society's inequalities, 'On The Edge' is the 2008 Aspect Prize winner's unflinching view of a modern cityscape." 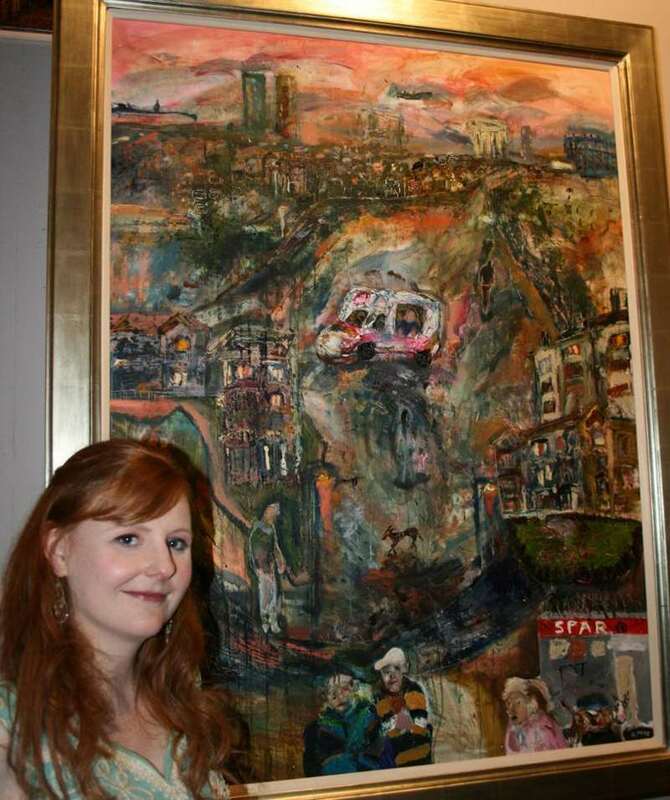 "Katie Pope draws inspiration from scenes of inner-city life in the west of Scotland that many others find drab." "Her drawing of Giotto's Bell Tower in Florence was so powerful, one of the judges insisted on buying it." 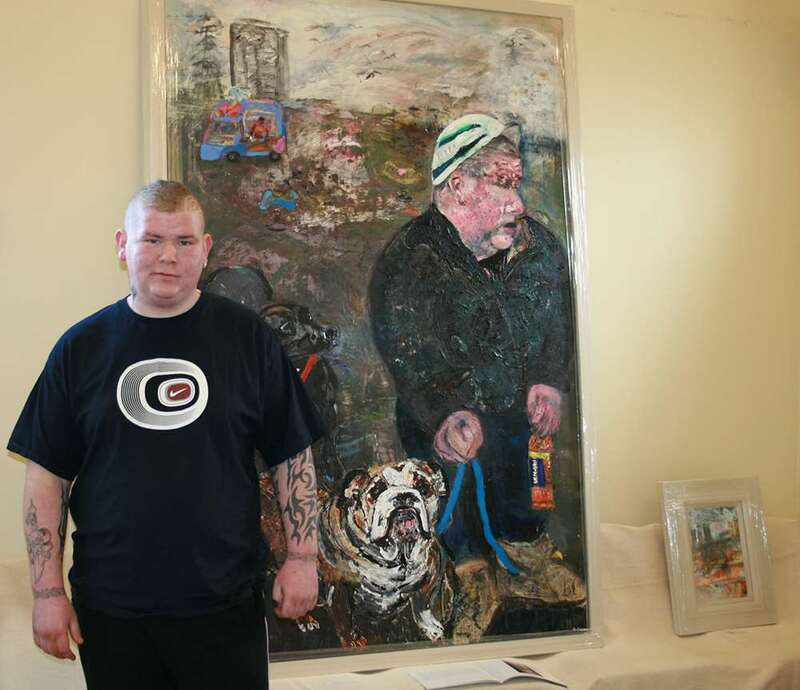 "A love of Scotland's other national drink has helped a young artist win at least £5,000 in a prestigious art competition."